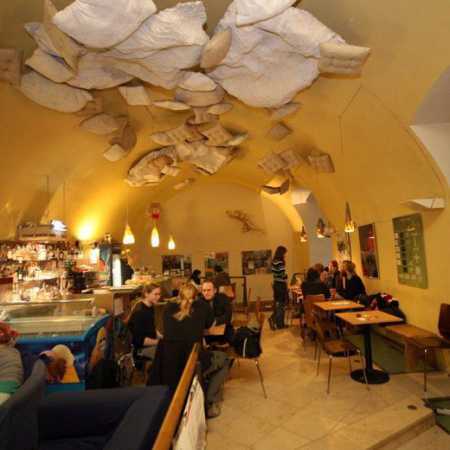 In the city center there is a nice café with a rich cultural program and history. 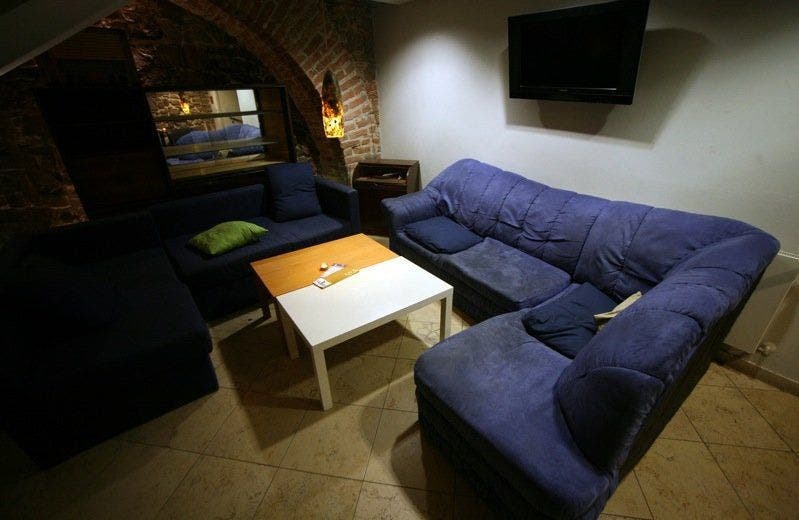 It offers a rich program and a nice lounge in the basement of the House of Lords of Kunštátu. 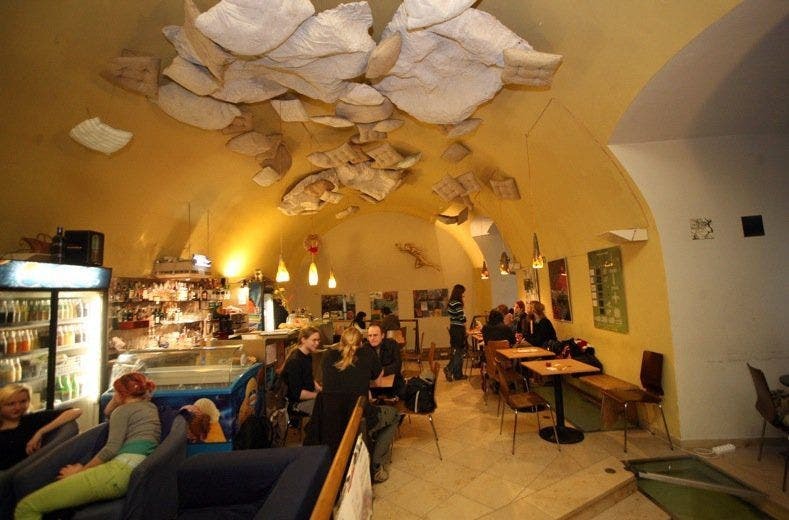 Cafe organizes discussion evenings, concerts, exhibitions, theatre and other cultural events. 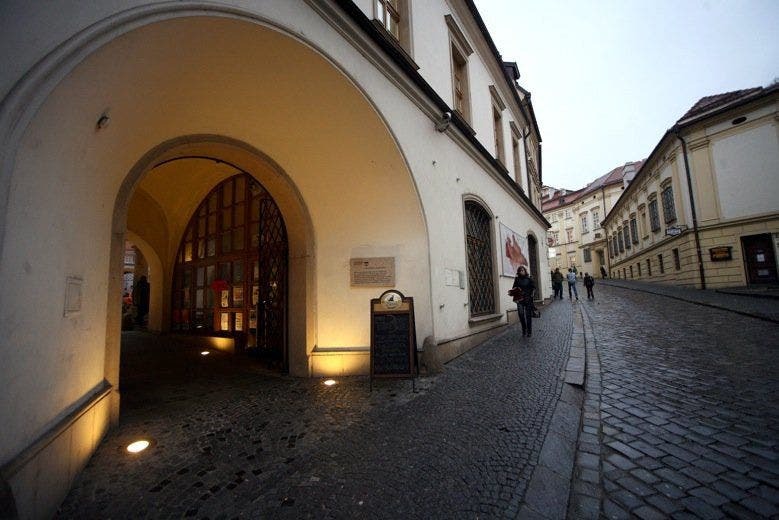 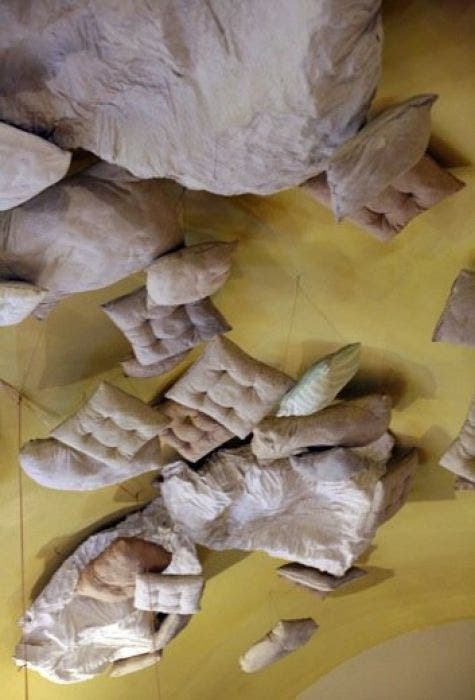 Program is initiated in cooperation with Brno House of Arts.